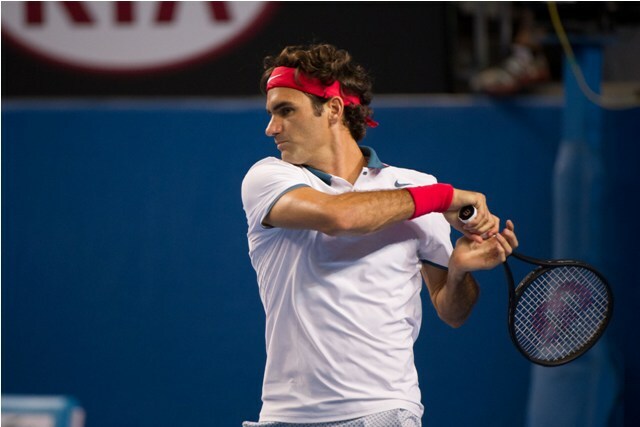 Following his disappointing 2013 season on the tour, 17-time Grand Slam champion Roger Federer picked up significant momentum at the start of the new season, reaching the final in Brisbane and following it up by reaching his 11th consecutive semi-final in Melbourne. The Swiss No. 2’s run was ultimately halted when he stepped across the court from top seed Rafael Nadal, where he lost the match in straight sets. 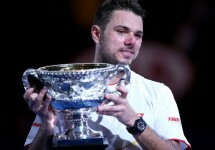 The match was far from the best in their storied rivalry but was certainly a strong showing for the Spaniard, who pressured Federer for the majority of the match, forcing him to commit far more errors than were characteristic of the four-time Australian Open champion. While that may have been the case, Federer considers it a “great start” to his season and leaves Melbourne with several positive notes from his performance. Federer began his season in Brisbane, where he reached the final in his debut at the event, before losing to hometown hero Lleyton Hewitt in a fantastic encounter. Arriving in Melbourne a day later, Federer defeated James Duckworth, Blaz Kavcic and Teymuraz Gabashvili in the first week before moving onto tougher tests in Jo-Wilfried Tsonga and Andy Murray – both of which he passed in magnificent fashion to reach the semi-final stage. Overall, Federer is content with the start of his season and believes that the best is yet to come.